Aquaculture is the farming of aquatic organisms, including fish, mollusks, crustaceans and aquatic plants. Hydroponics is the growing of plants in water instead of soil. In conventional hydroponics essential nutrients are added to the water and the plants absorb the nutrients via the roots. The plants are cultivated in a water system of rafts or channels. Fish eat and then excrete waste in water. This natural process provides the perfect growing conditions for a hydroponic system. The fish are fed at regular intervals and the waste excreted provides the necessary nutrients to grow plants. The plants absorb the nutrients and help to filter the water and provide better water quality for the fish. What could be more harmonious? 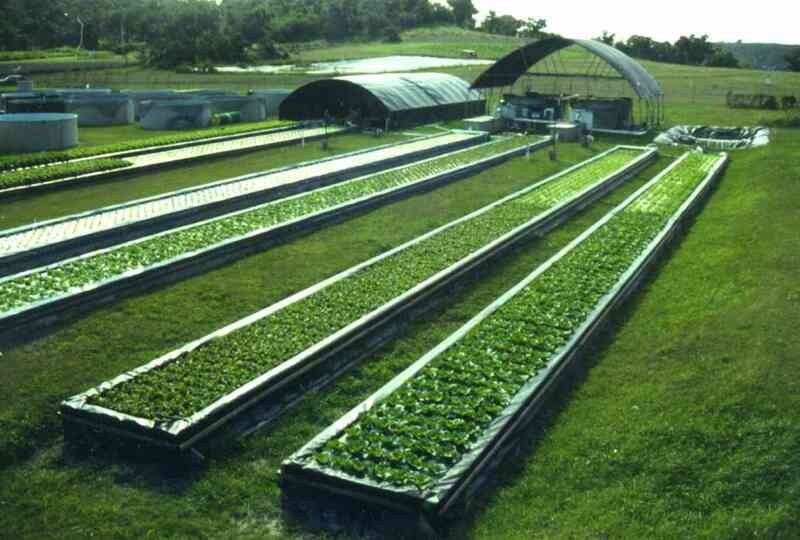 Aquaponics is being utilized in countries and islands that have a very minimal fresh water supply. Dr. James Rakocy completed many years of research in the field of aquaponics at the University of the Virgin Islands and developed the UVI aquaponic system. 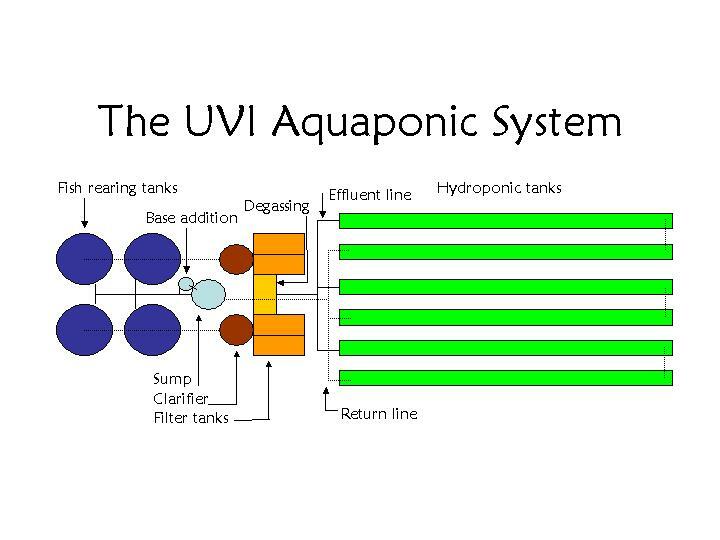 The UVI system is a perfected aquaponic system, that uses a series of tanks and rafts to cultivate tilapia with both vegetables and herbs simultaneously and is the basis for aquaponic models today.